One of my favorite challenges as I have a endless TBR pile. I actually have a large pile in the living room that I'm trying to finish off this year. 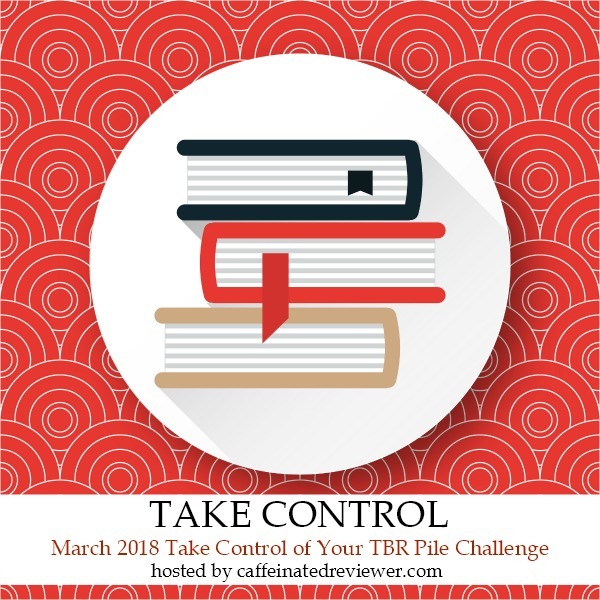 As we get closer I'll post a picture of the list of books on my TBR pile for the challenge. 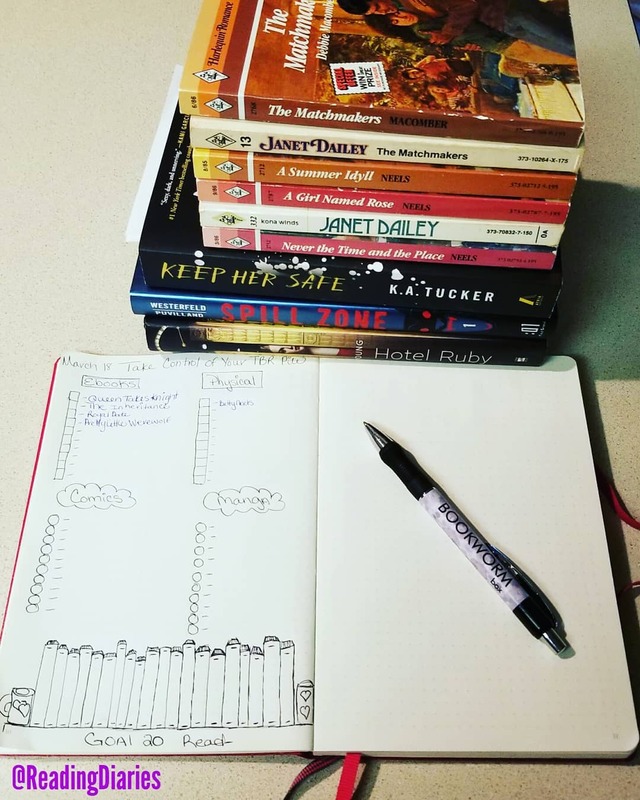 I'm hoping to get at least 20 books on my list. I wish I had more time this month, since I definitely need a challenge like this to motivate me to get through my own pile. Good luck and happy reading!